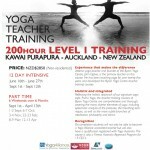 Together, Sandi & Sarsha hold an empowering and transformative space for yoga teacher training. Sandi Murphy and Sarsha Hood are two passionate, intelligent and, most of all embodied women. 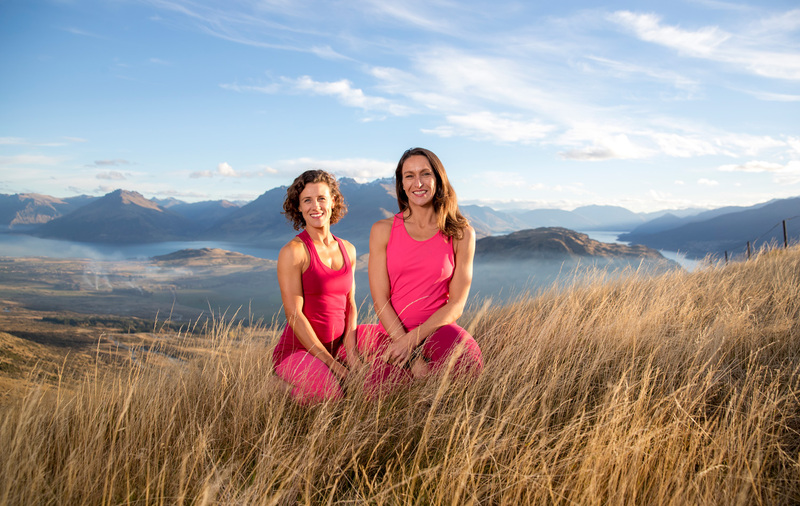 These are characteristics that serve them well as co-leaders of the Nadi 200 Hour Vinyasa Flow Yoga Teacher Training, an immersive month-long training for dedicated yoga students. Watching their interview with Kara-Leah Grant, I was greatly struck by the incredible synergy and resonance between them. Sarsha and Sandi are the epitome of the saying ‘on the same wave length’— they finish each other’s sentences, use the same language to describe their experiences and have a deep respect for each other’s teaching. 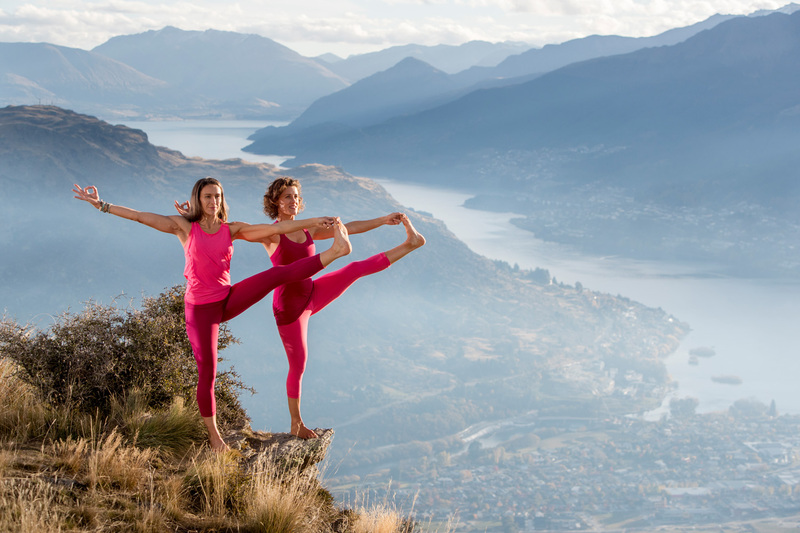 Both of them are drawn to a style of yoga that is intuitive, nourishing and undoubtedly—joyfully—feminine, and they’re passionate about sharing their knowledge in an intimate community of committed yoga students. Enjoy this live interview where Sandi and Sarsha get cozy on the couch with interviewer Kara-Leah. Our Nadi Yoga 200hr Vinyasa Flow TT provides graduates with a solid foundation and set of effective tools to teach yoga while deepening their own personal practice. The focus of our 200hr training is to provide future teachers with the knowledge of anatomy, alignment and adjustments as well as yoga philosophy, embodiment, energetics and practice. This foundation will serve as a powerful base from which to teach. Our program is committed to the creative process of unlocking each new teachers voice so they find their authentic expression and talent.